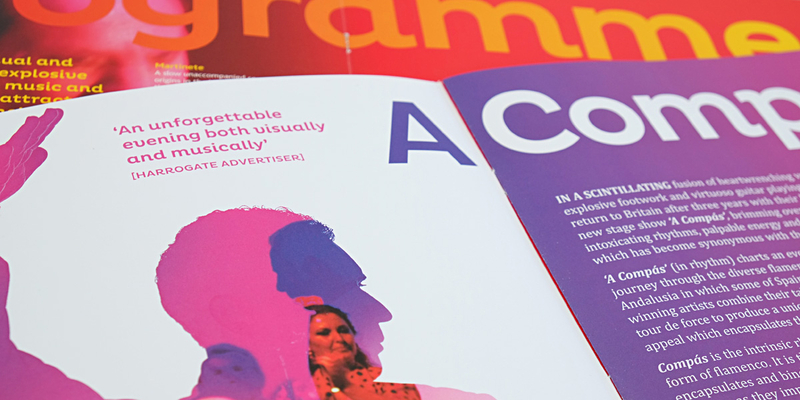 Q: How should we present our brand new stage show? Angle: A hot slice of southern Spain. 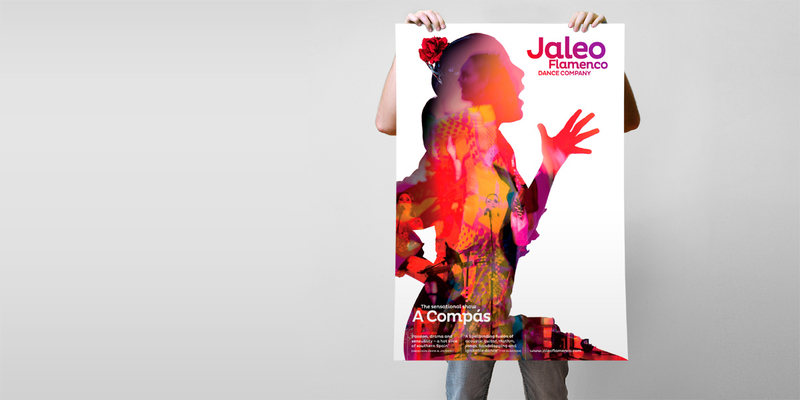 For over twenty five years Jaleo have captivated the attention of audiences of all ages with their emotionally-fueled flamenco stage shows. 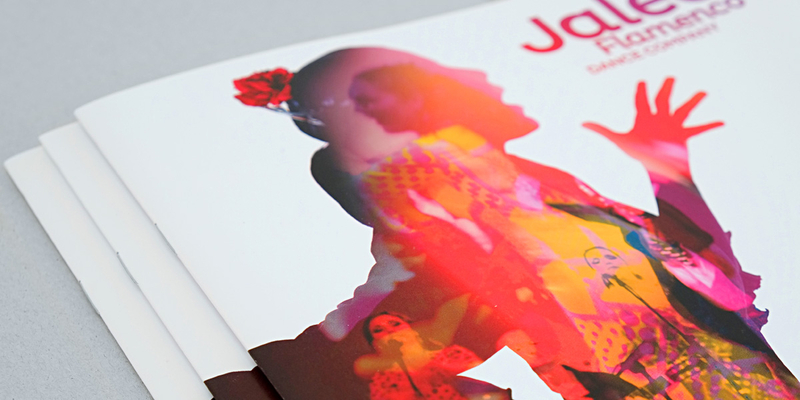 They have earned an international reputation as leading exponents of their art. 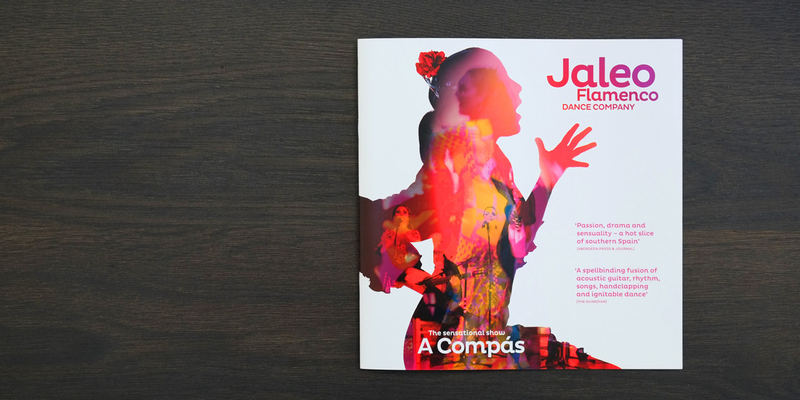 For their 2014 UK tour collateral, Angle captures the colour, drama and passion of their new show ‘A Compás.’ The evocative blend of singing, guitar, dance and handclapping is interpreted in the multi-layered and brightly coloured photography. 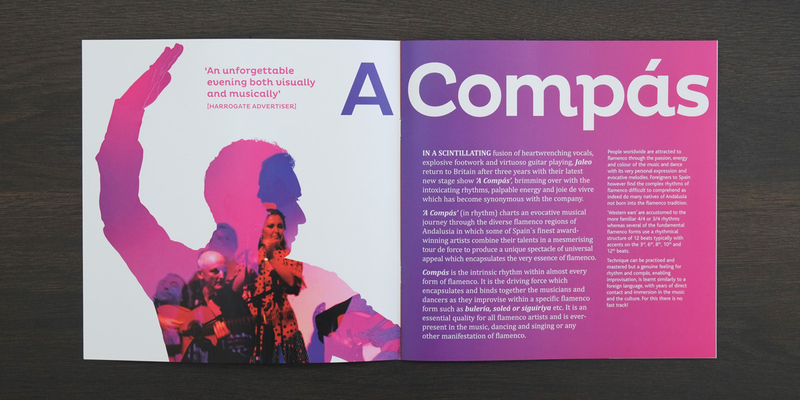 UK theatre audiences can truly enjoy a hot slice of southern Spain.